Toby Ziegler. Control Z, 2015. 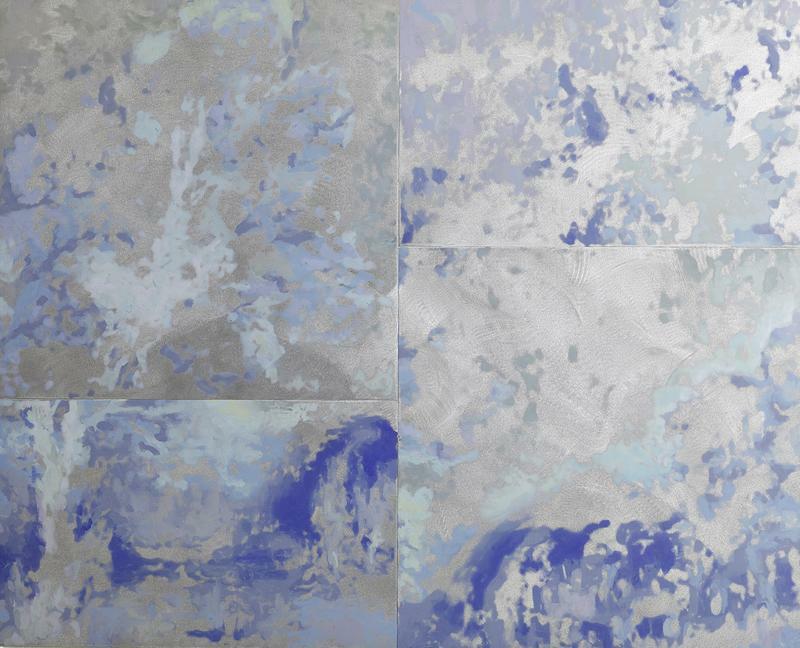 Oil on aluminium, Each: 140 x 200 cm, Overall: 280 x 400 cm. Courtesy of the artist and Simon Lee Gallery, London/Hong Kong. Toby Ziegler. The Rise and Fall of the Self-Portrait, 2015. 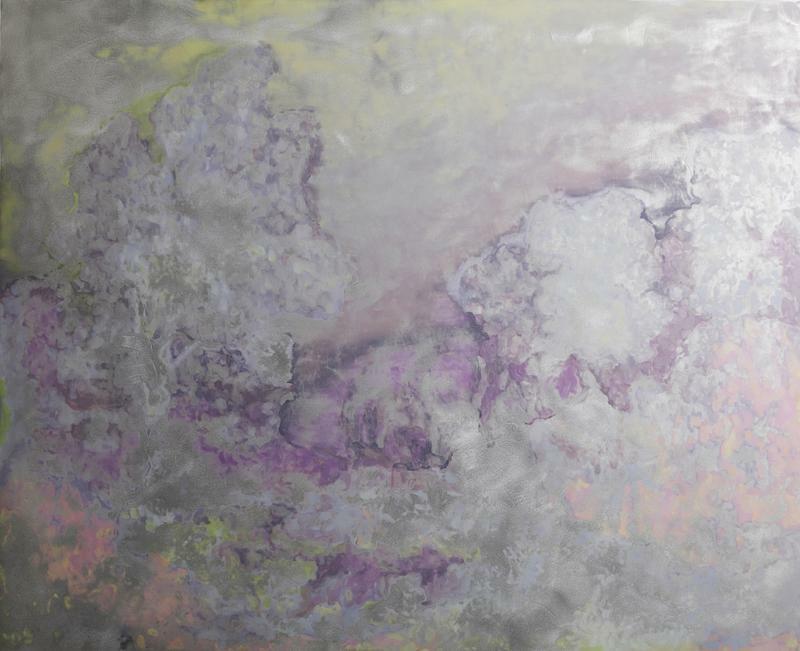 Oil on aluminium, 175 x 215 cm. Courtesy of the artist and Simon Lee Gallery, London/Hong Kong. Toby Ziegler. Dogma of the Neurotic, 2015. 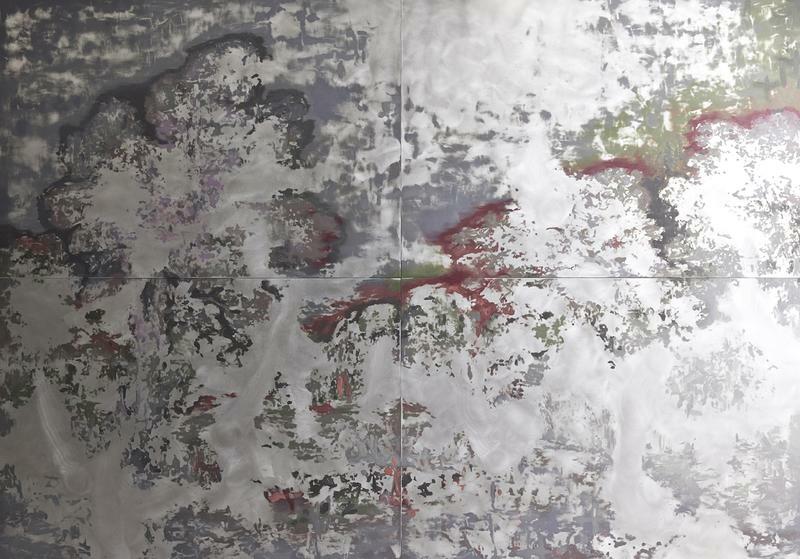 Oil on aluminium, 100 x 124 cm. Courtesy of the artist and Simon Lee Gallery, London/Hong Kong.